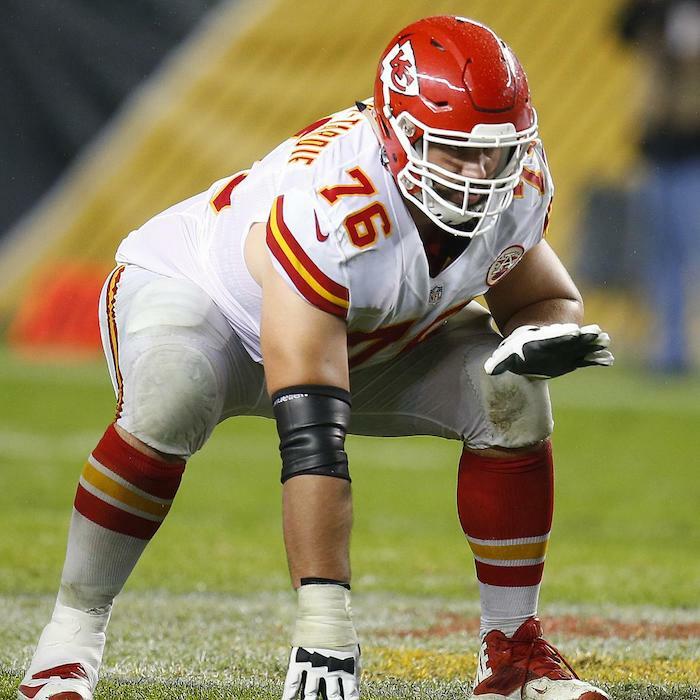 Laurent Duvernay-Tardif MDCM (born February 11, 1991) is a Canadian physician and football guard for the Kansas City Chiefs of the National Football League (NFL). He was drafted by the Chiefs in the sixth round of the 2014 NFL Draft. He played college football at McGill University in Montreal, Canada.